None of these quilts are mine. 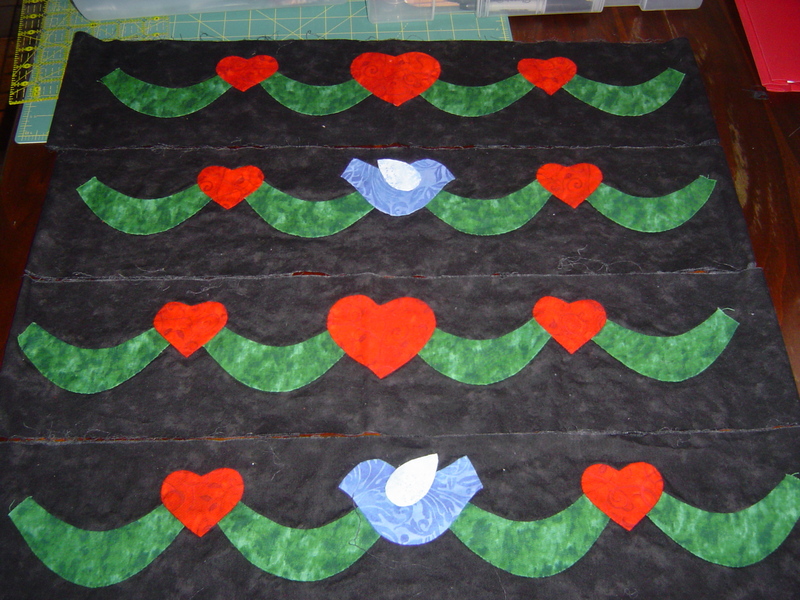 I put these quilts together in groupings that may or may not have been grouped this way at MQS. 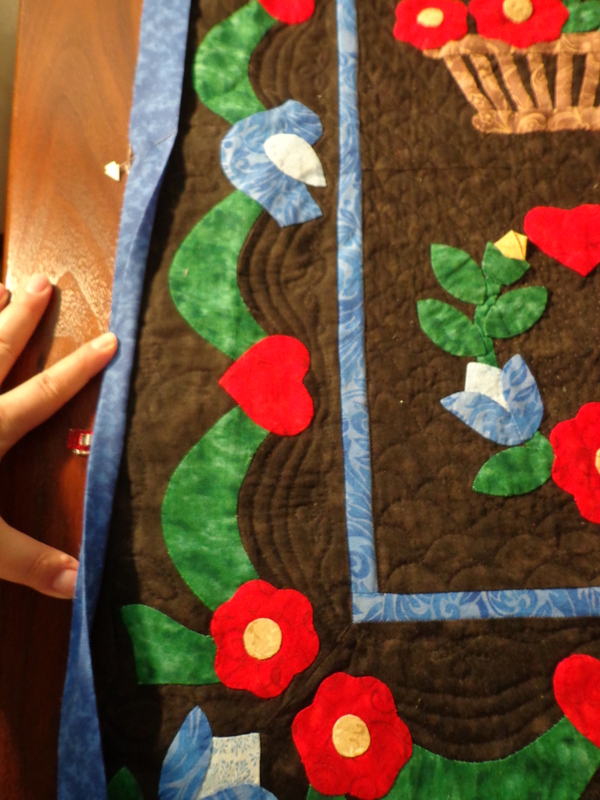 Remember that MQS is Machine Quilter’s Showcase, so the machine quilting on these quilts are amazing! 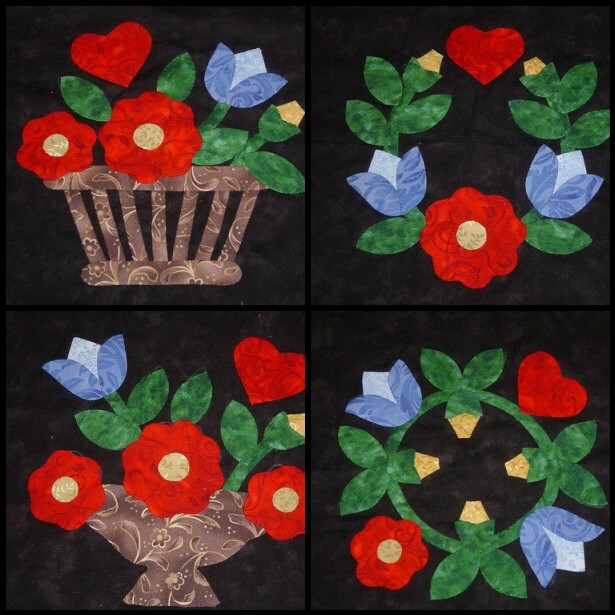 The first slideshow is a grouping of geometric quilts. 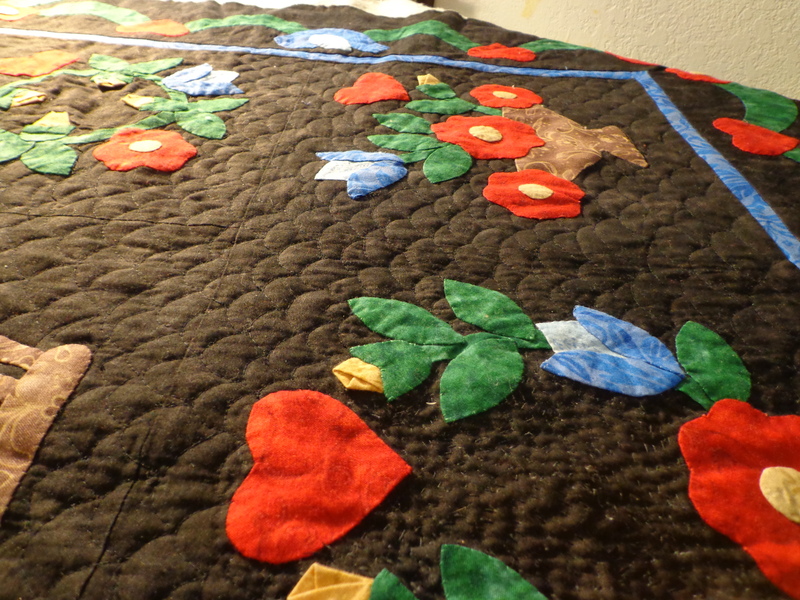 Then I put together a slide show of traditional based quilts. And I noticed several quilts were storm at sea quilts. And the theme of Under The Sea quilts were shown in these quilts or inspired by them. There are more, but this is what I have done currently. 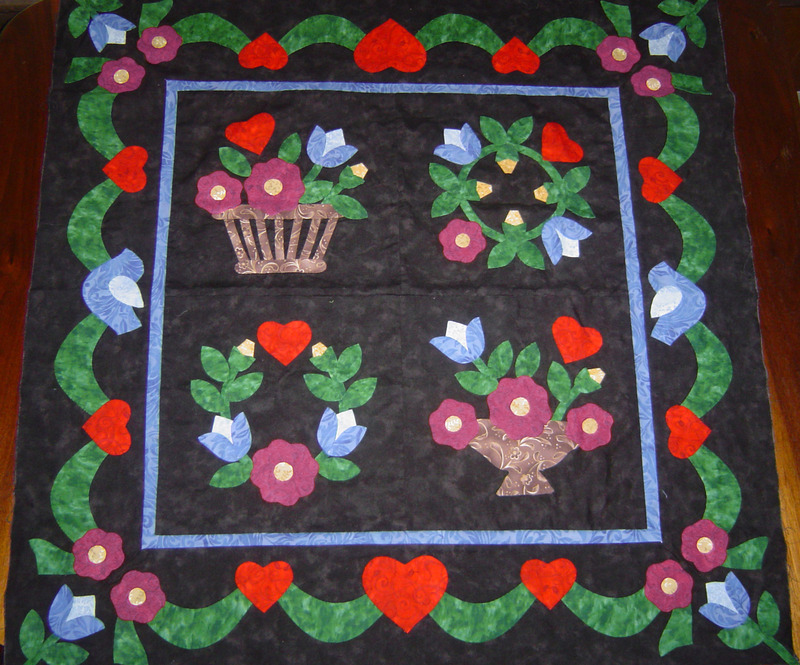 Enjoy the machine quilting and designs! What is velocity? 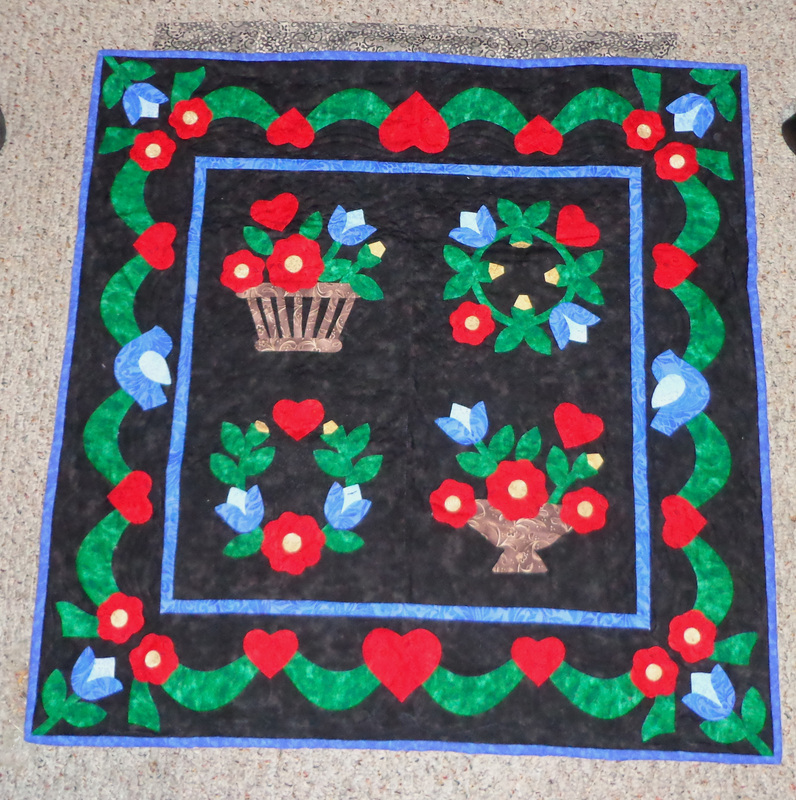 Why not call this podcast – “Quilting Speed”? Velocity is noted as speed and direction. What is speed? Speed is the distance you travel and the amount of time it takes you to do so. Velocity in physics is measured as both instantaneous and average. Instantaneous velocity is the speed and direction you are at any given moment. Imagine you are driving – or will be. Getting in your car, turning the key, you notice the car starts at rest. You accelerate to a certain speed. At any given instant between zero and your final speed your spedometer would read something different. An instantaneous velocity. If you want to look at your average velocity during that same time period, consider the entire time period you were moving. Then take your beginning speed, and your ending speed (going in the same direction) and take the average of the two. In our car, we are moving compared to the ground. Compared to the ground. A frame of reference. The most common frame of reference is the ground. If we were driving in a 4 lane highway, how fast do we appear to be driving compared to another car going faster? Let’s say the other car is going faster, in the same direction we are. We’ll fall behind the other car, right? We’re going to be late to the party. Hey, wait for us! Doesn’t it appear that we are going backwards to the other car? We know we’re not going backwards, we can see we’re making progress forward compared to the ground, but making less progress compared to the faster car. But if you could see what your friend’s kid could see, looking back, seeing our slower car from the faster car’s perspective, our car would look like it is leaving us. And the kids can make faces at us. We can also have a negative velocity if we are considered to be ‘going backwards’ from where we intend to go. We can have a negative velocity compared to other vehicles. So the study of velocity in physics starts you thinking about your speed, your direction, type of velocity measurement and your frame of reference, and these major terms can be applied to quilting. I’ve created my own small scale experiment that measures the average velocity of a set number of strips. And you can play along! It’s easy. You’ll really only need a number of strips or blocks that need sewing, a method to sew them, a timer, how many blocks or strips you have, and the length of 1 block or strip. It is also nice to know what machine you use, what width of blocks you’re sewing (I found it makes quite a bit of difference), and you have to try to be accurate too! Further details in the link above and in the show. I am also including it on the side bar, and if I can figure out how to post a widget for you guys with blogs, I’ll let you know. You DON”T HAVE TO DO any of the math, except to tell me the specifics I ask for, which the most math is measuring your block and counting the number of blocks, and I’ll do all the rest of the math for you! What a deal! And if you’re overseas and use meters instead of inches/yards (silly US system we have set up here), let me know that too. THANK YOU for reaching out to me!!! Thank you thank you thank you!